Identification: Dissolve about 200 mg by warming in a mixture of 4 mL of 3 N hydrochloric acid and 16 mL of water. This solution responds to the tests for Calcium and for Sulfate. 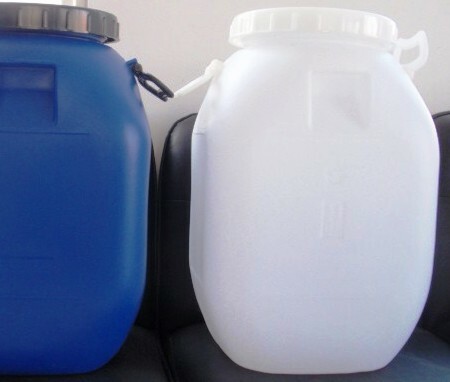 Loss on drying: Dry it at a temperature not lower than 250 to constant weight: the anhydrous form loses not more than 1.5% of its weight, and the dihydrate loses between 19.0% and 23.0% of its weight. 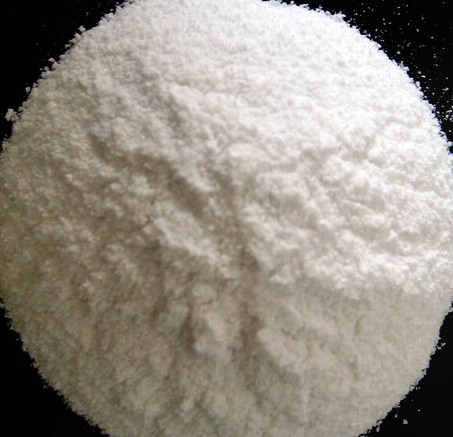 Iron: Dissolve 100 mg in 8 mL of 3 N hydrochloric acid, and dilute with water to 47 mL: the limit is 0.01%. Heavy metals: Mix 2.0 g with 20 mL of water, add 25	mL of 3 N hydrochloric acid, and heat to boiling to dissolve the test specimen. Cool, and add ammonium hydroxide to a pH of 7. Filter, evaporate to a volume of about 25 mL, and re-filter, if necessary, to obtain a clear solution: the limit is 0.001%. Content: 98.0 per cent to 102.0 per cent of CaSO4,2H2O i.e. 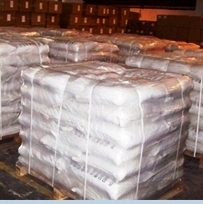 Calcium Sulphate Dihydrate or Calcium Sulfate Dihydrate. 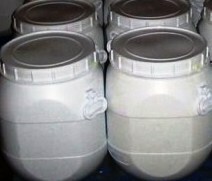 Appearance: White or almost white fine powder. Solubility: Very slightly soluble in water, practically insoluble in ethanol (96 per cent). Solution S: Dissolve 1.0 g in 50 ml of a 10 per cent V/V solution of hydrochloric acid R by heating at 50°C for 5 min. Allow to cool. Acidity or alkalinity: Shake 1.5 g with 15 ml of carbon dioxide-free water for 5 min. Allow to stand for 5 min and filter. To 10 ml of the filtrate add 0.1 ml of phenolphthalein solution and 0.25 ml of 0.01 M sodium hydroxide. The solution is red. Add 0.30 ml of 0.01 M hydrochloric acid. The solution is colourless. Add 0.2 ml of methyl red solution. The solution is reddish-orange. Arsenic: Maximum 10 ppm, determined on 5 ml of solution S.
Loss on ignition: 18.0 per cent to 22.0 per cent, determined on 1.000 g by ignition to constant mass at 800 ± 50C.